Prima Magazine. 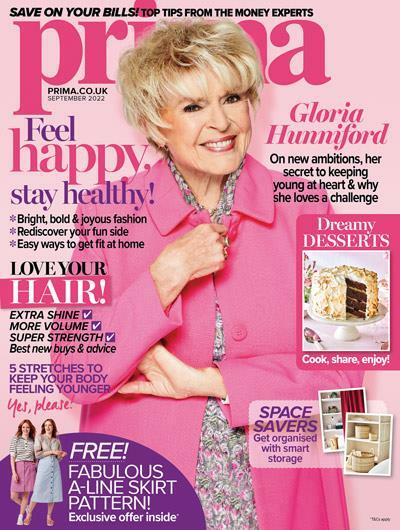 Subscribe to Prima Magazine. Cheapest Prima Subscription Price. 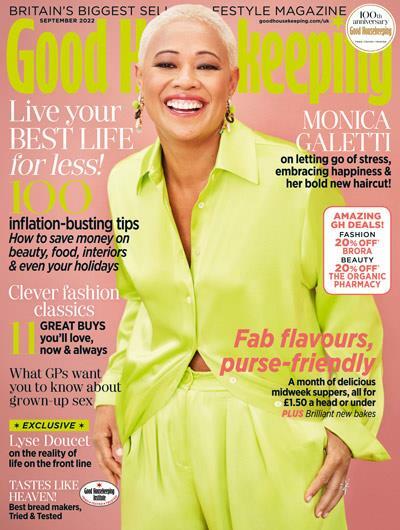 Prima Magazine has something for everyone - advice on how to look and feel your best, time and money saving solutions, quick and easy food, beautiful homes and gardens, and above all everything you need to get the most out of life. Its tone is supportive, warm, helpful and fun, with a positive approach to life and a modern point of view. Also, if you become a subscriber you will receive 10% discount in the Good Prima Shop! 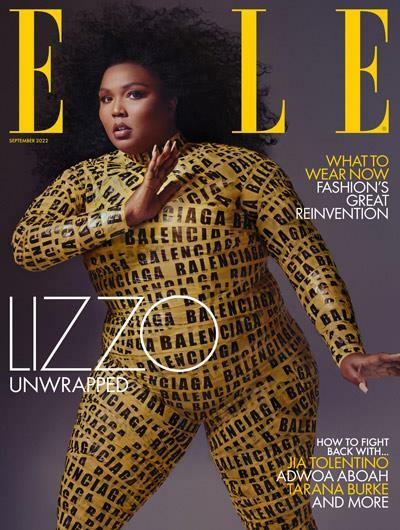 So many reasons to subscribe! 6 issues via Direct Debit Price £6.00 SUBSCRIBE NOW! Prima Magazine rates may vary due to promotions etc. click 'subscribe now' to get up to date pricing.